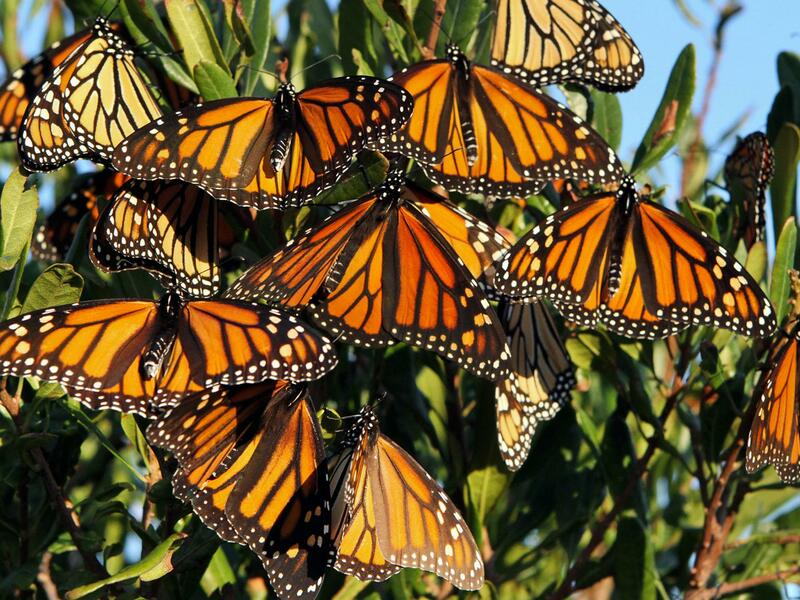 Ben Hom, BSI parent and a science teacher, will be leading a monarch butterfly tagging event for BSI families on Saturday, October 13 at Floyd Bennett Field. Join him to learn about the butterflies’ habitats, and how to capture, tag, and release them to track their annual southern migration to Mexico. This science program is part of the University of Kansas’ Monarch Watch, and is appropriate for all ages. Meet Ben at at 10:00 AM in the parking lot of main entrance to Floyd Bennett Field. From the parking lot, the group will head to the community garden to tag butterflies until 1:00 PM. Here are driving and public transit directions from the National Parks Service. Ben will provide tags, and have butterfly nets for sharing, but If you’ve got your own net please bring it. Please also bring snacks/lunch and water – the nearest food for purchase is at Aviator Sports. There are bathrooms near the community garden. If you have questions, you can contact Ben at benwh@msn.com.